Houston, the 4th largest city in the United States, is a dynamic, growing city, rich in culture and diversity. The Planning and Development Department's mission is to work to ensure that it remains a vibrant and sustainable city by partnering with decision makers and the community to balance a spectrum of needs and interests while addressing the dynamics of growth and change. Mayor Sylvester Turner kicked off a new program on April 17, 2017 that aims to improve quality of life for residents in areas that are not thriving at a level enjoyed by other Houston neighborhoods. Acres Homes, Gulfton, Second Ward, Near Northside and Third Ward are the first neighborhoods selected for the mayor’s new Complete Communities initiative. 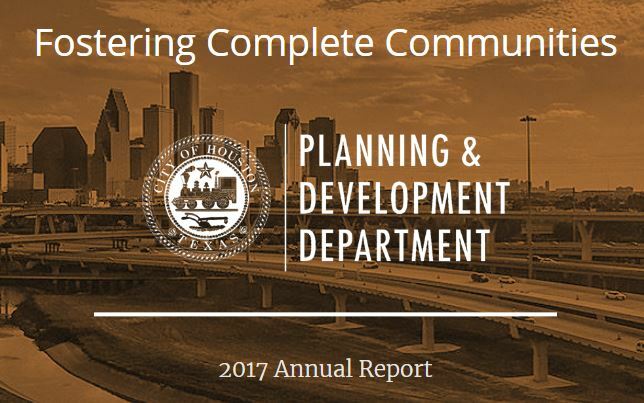 The city will work in a concentrated manner with stakeholders in each community and partners across Houston to create more complete neighborhoods with enhanced access to quality affordable homes, jobs, well-maintained parks and greenspace, improved streets and sidewalks, grocery stores and other retail, good schools and transit options. The work in these areas will help develop solutions that are transferable to other communities across the city. Please visit the project page for more information. 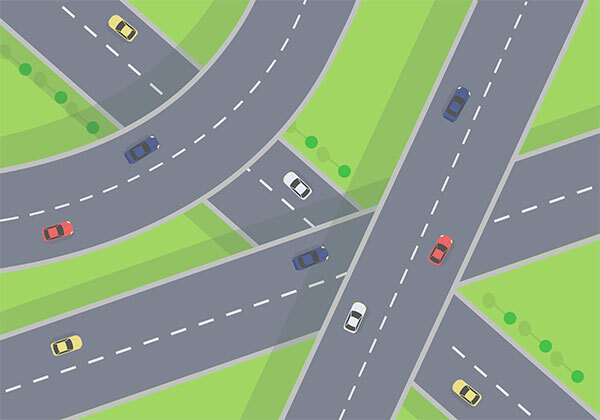 As part of the annual Major Thoroughfare and Freeway Plan (MTFP) amendment request process, the City of Houston Planning Commission will hold a public hearing on Thursday, August 1, 2019 at 2:30 p.m. in the City Hall Annex Chambers, Public Level (900 Bagby Street, Houston, Texas, 77002). The purpose of the Public Hearing is to allow interested citizens to be heard concerning proposed changes to the 2018 Major Thoroughfare and Freeway Plan (MTFP). Information on each proposed MTFP amendment will be available for public review at an open house to be held on Wednesday, June 12, 2019 from 5:30 p.m. to 7:30 p.m. at the United Way Community Resource Center (50 Waugh Drive, Houston, Texas, 77007). Amendment applicants and Planning and Development Department (P&D) personnel will be available at the open house to answer questions. More information about this year’s amendment requests can be found on the MTFP webpage. The North Houston Highway Improvement Project (NHHIP) presents a once in a generation opportunity to connect neighborhoods and create great spaces in the central city. The City and Central Houston, Inc. have been working closely with neighborhoods and TxDOT to identify opportunities that will enhance the highway corridor with new parks, trails, and civic amenities. To learn more about the project and how you can get involved, please visit the project page. 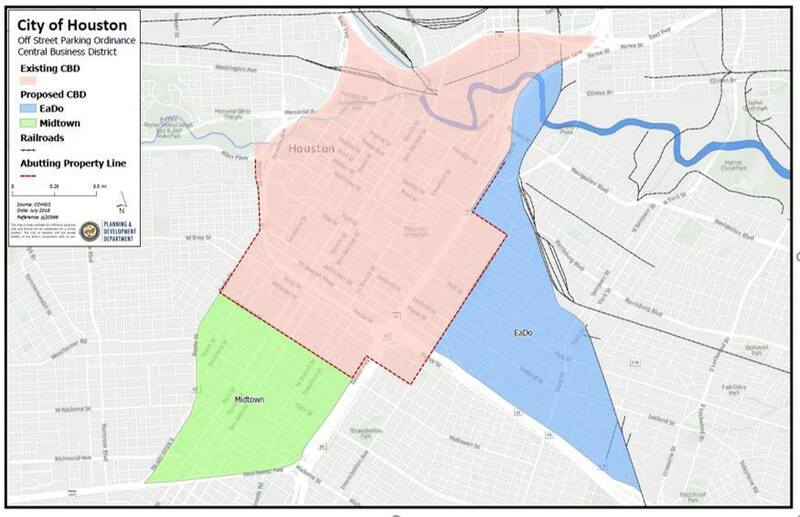 City Council adopted the Houston Heights Historic District Design Guidelines for the three Houston Heights Historic Districts (East, West, and South) on July 25, 2018. Visit the project page for more information on the design guidelines and process. As of July 30, 2018, all Certificate of Appropriateness (COA) Applications must be submitted online using the Historic Preservation Tracker. Applicants and the public at large can use the Historic Preservation Tracker to follow the progress of COA applications and view/download HAHC agendas and meeting minutes. Visit the Historic Preservation page for more information on the new tracker. The 2018 Southeast Mobility Plan, through collaboration with community and regional stakeholders, will identify multimodal mobility needs and challenges in the Southeast Houston Sub-Area and recommend implementation projects that will improve mobility and access. The Plan, to be completed over a twelve (12) month period, will be used to guide the City of Houston’s short, mid and long-term multimodal mobility planning efforts. For more information and updates, please visit the project page. The City seeks input on proposed changes to the rules for Historic Preservation found in Chapter 33 of the Code. The proposed amendments improve ordinance enforcement language, establish double fees for work performed without the required approval, and modify how publicly owned land is considered when establishing a historic district. To view the proposed changes, please click here. Submit comments to planningdepartment@houstontx.gov. 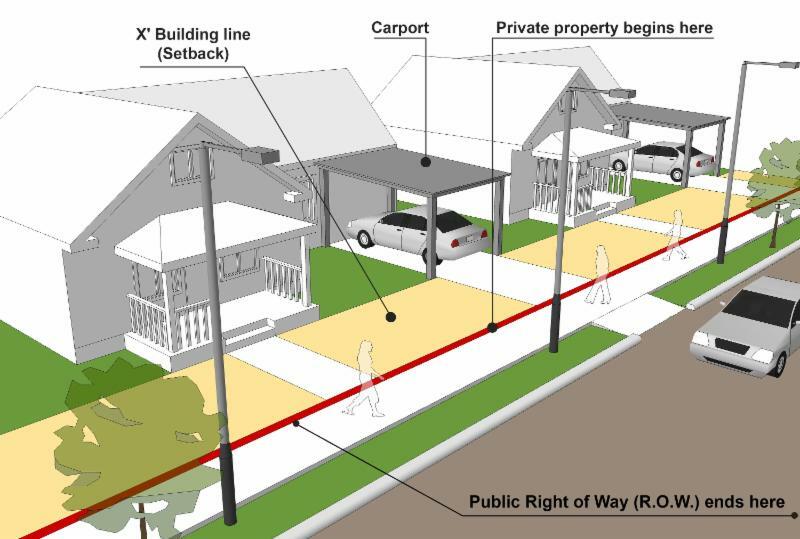 The City of Houston Planning Commission has created two committees – Walkable Places and Platting Standards – to review and consider potential changes to the City’s Code of Ordinances (Chapters 26 & 42) pertaining to walkability and platting. These two committees are chaired by members of the Commission and comprised of a broad-spectrum of stakeholders from the community. The Houston Bike Plan was adopted by City Council on March 22, 2017. The Plan’s vision calls to transform Houston into a safer, more accessible, gold level bicycle-friendly city by 2027. Completion of the bikeway network will put comfortable bikeways within reach of over 95% of people and jobs in the city. On March 7, 2018, the Bicycle Advisory Committee was appointed to advise city staff on Bike Plan implementation and other recommendations to encourage bicycling in Houston. Please visit HoustonBikePlan.org to view the Plan and related documents. The Planning & Development Department sponsored a grant application to expand the Houston BCycle program and was awarded a $3.5 million federal grant. The expansion project will more than triple the size of bike share in Houston over the next two years by adding 71 bike stations and 568 bicycles. Visit the project page for more information on the expansion. The City seeks input on proposed changes to the rules for Hazardous Enterprises found in Chapter 28 of the Code. The proposed amendments establish a variance process, clarify notification requirements, and improve enforcement language. To view the proposed changes, please click here. Submit comments to planningdepartment@houstontx.gov. 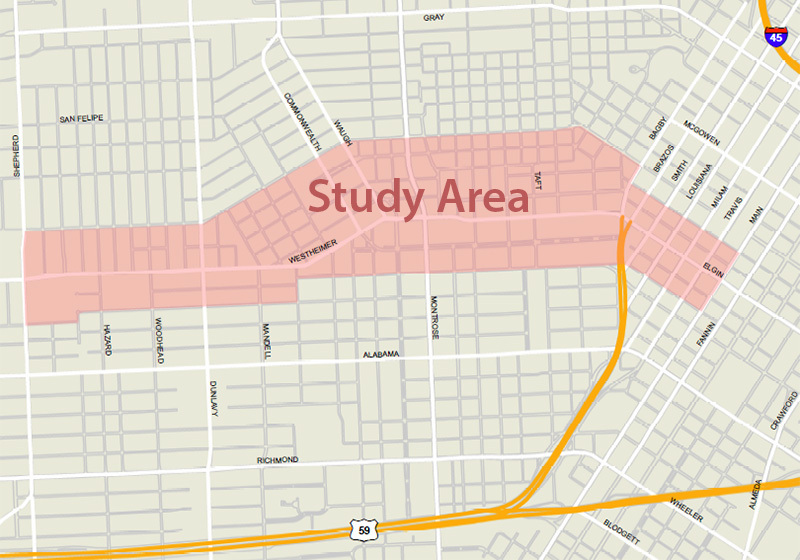 The Lower Westheimer Corridor Study is the City of Houston’s first Enhanced Pre-Engineering Study, a process applied to corridors with unique historic, cultural, and community significance requiring an advanced level of design sensitivity. 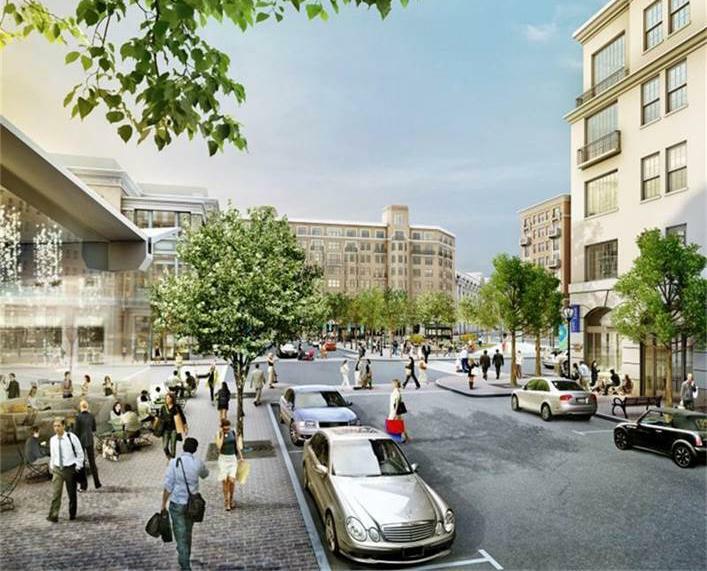 The process is intended to develop a preferred design that enhances the character of the corridor while improving mobility and safety, enhances collaboration between stakeholders, and ensures the design considers community interest. The final public meeting of a series of three public meetings was held on April 20, 2017. Proposed concepts and enhancements developed throughout the Enhanced Pre-Engineering Study were presented at the public meeting. Please visit LowerWestheimerStudy.org to review these proposed concepts. The Planning and Development Department (P&D) recently completed its 2017 Annual Report, which highlights core services and achievements for the year, and initiatives P&D expects to embark on in 2018. The report has been posted on the P&D website and can be viewed as a webpage or in PDF format. The Planning Department is proposing to expand the boundaries of the current parking rules in Downtown, known as the Central Business District (CBD), to include the East Downtown and Midtown Management Districts. The CBD was originally created in 1989 to waive certain parking requirements in Downtown. If approved, the CBD will be renamed to Market-Based Parking Area. The proposed changes were presented at the August 30 Planning Commission meeting. A 30-day public comment period is now open on the proposal and will be followed by a public hearing in October. For more information or questions, contact Hector Rodriguez at 832-393-6600. On March 1, 2017, City Council approved amendments to Article VIII of Chapter 26 of the Code of Ordinances related to Off-Street Parking and Loading. The amendments correct a typo, clarify bike rack standards, and allow for reasonable administrative flexibility within the rules similar to the flexibility already found in other sections of the existing ordinance. To view the amendments, please click here. On March 22, 2017, City Council approved amendments to Chapter 33 of the Code of Ordinances related to the Major Thoroughfare & Freeway Plan and the Bicycle Master Plan. The amendments clarify the existing annual processes related to the adoption and amendment of the Major Thoroughfare & Freeway Plan (MTFP) and establish the processes related to the adoption and amendment of the Bicycle Master Plan. To view the amendments, please click here. 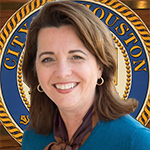 Margaret Wallace Brown is the Interim Director of the City of Houston’s Planning & Development Department. As such, she is Houston’s top planning and development official. The position includes oversight of the City’s primary property subdivision regulatory functions and neighborhood character preservation programs, including historic preservation.